Suggested Usage: As a dietary supplement, take 2 tablets daily. 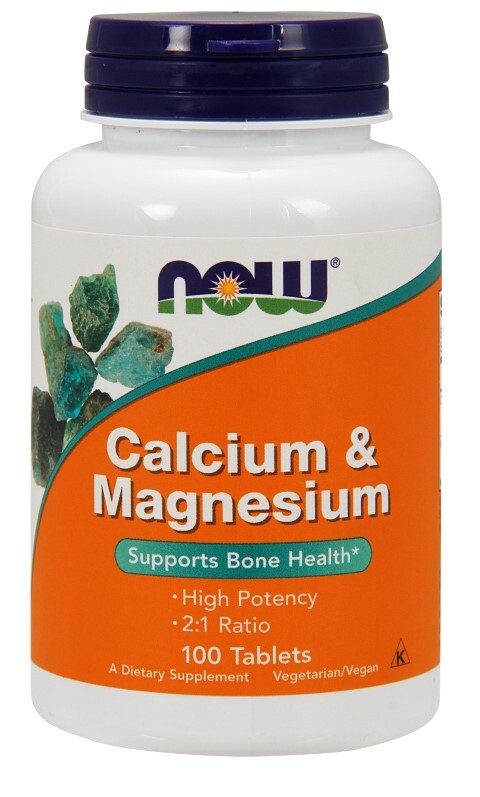 Consider taking this product in combination with these NOW- products: OsteoBoron, Vitamin D and Zinc. Other Ingredients: Cellulose, Stearic Acid (vegetable source), Croscarmellose Sodium, Magnesium Stearate (vegetable source) and Vegetable Coating.